At this time of year I am really craaaaving chocolate! 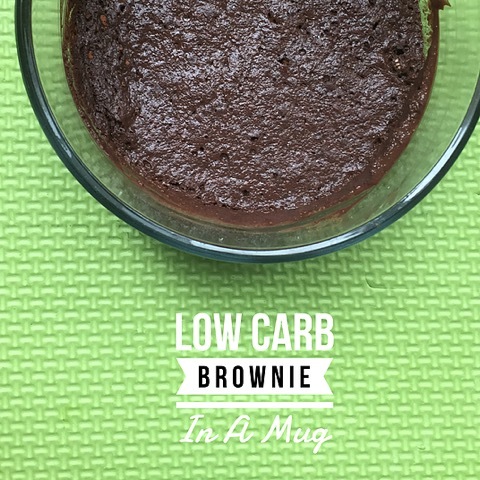 But I didn’t want to make a whole batch of keto brownies or healthier treats so I experimented with this 1 Minute Low Carb Brownie in a Mug – single serving simple and delish! So if you feel like indulging and want to prepare a simple Halloween treat for yourself, try this recipe! 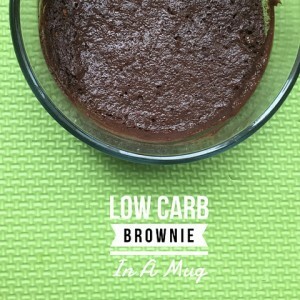 Mix all ingredients together and heat in the microwave for 30-90 seconds. Start with 30 and if you need to add more to turn it “cake like” then put it back in. You can top with coconut cream on top if you like!